London is a busy city, and sometimes all you need is to pause and remind yourself of the everyday things that you stopped noticing long ago. 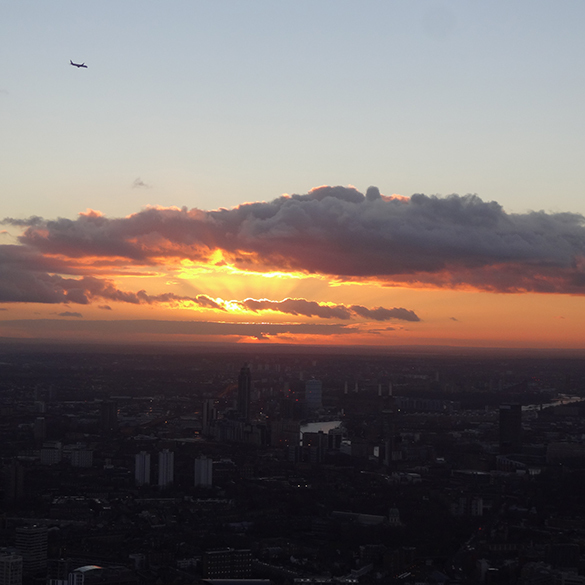 One of these things is the beautiful English sunset that can be observed from various spots in the city. You just have to find the right one, and here are some of the examples to start with. Regent's park is located in central London, which makes it the easiest escape from the city's hustle and bustle. Primrose Hill is a separate area of the park. You will find a protected viewpoint at the height of 63 meters above the sea level at the top of the hill. The viewpoint opens to a panoramic view of London signature skyline, making it one of the top sunset spots in the city. What could be better than watching the sunset, surrounded by nature? 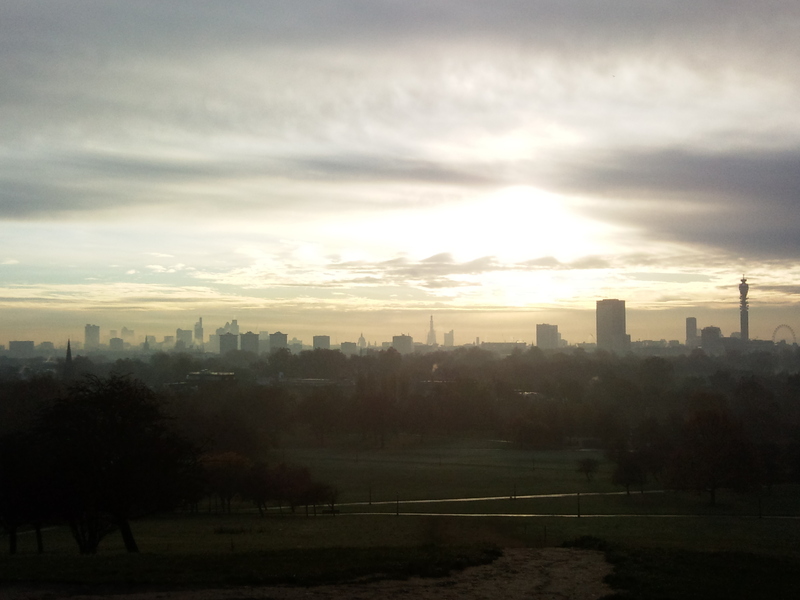 Hampstead Heath is the biggest open park in North London, with the top point at 98 meters in Parliament Hill. The best part about sunset-watching in this place is the absence of the ticketing procedures, controlled access and crowds of people, which makes it the most intimate experience. The biggest advantage of choosing Millennium Bridge over the rest of the bridges on Thames River to observe the sunset is perspective. You will be surrounded by London's most significant landmarks and not restricted to one view throughout. There is St Paul's Cathedral at the end of the bridge, which looks stunning in the colours of the setting sun. Then, you can turn to the neighbouring Tower Bridge or face the glass buildings of the City area. Finally, the futuristic structure of the bridge will most definitely enhance your experience of the view. 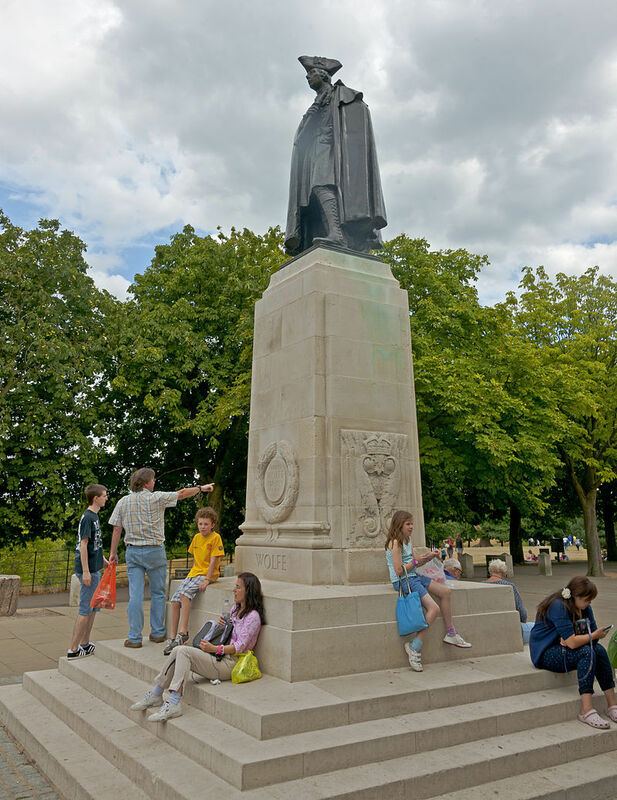 The Royal Observatory in Greenwich provides yet another viewing platform next to the General Wolfe statue. 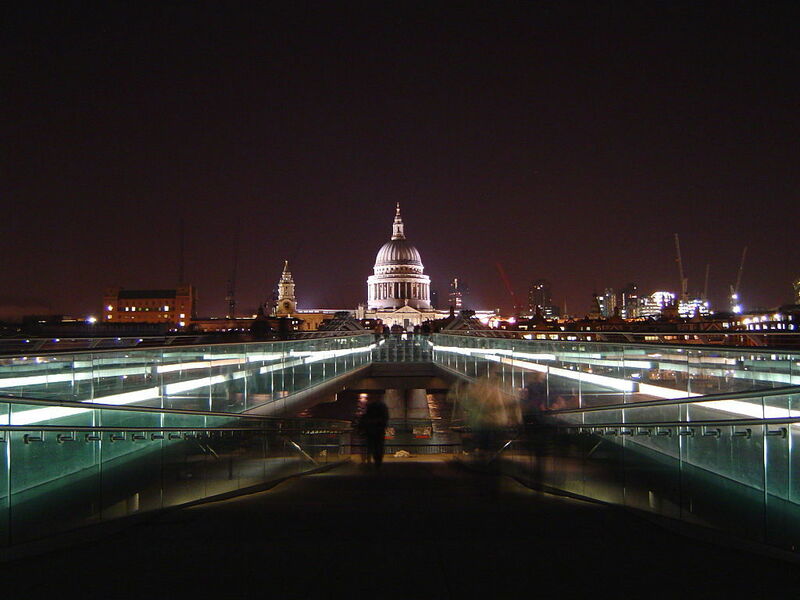 The platform overlooks Thames river and the recognisable buildings of central London. Don't miss your next sunset!